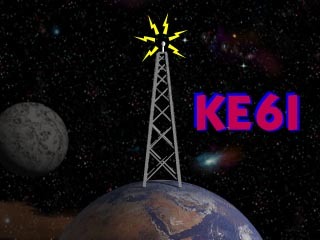 Welcome to the KE6I web page. Operated by Cathryn Mataga in beautiful Berkeley, California. KE6I log. See if I remebered to put you in the log. If you're not in the log, work KE6I again! 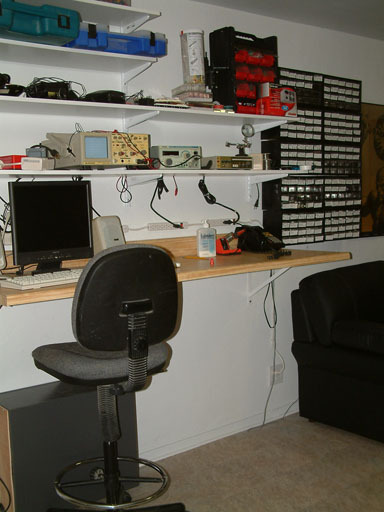 Image of my electronics work table. Listen to an audio stream of my radio. 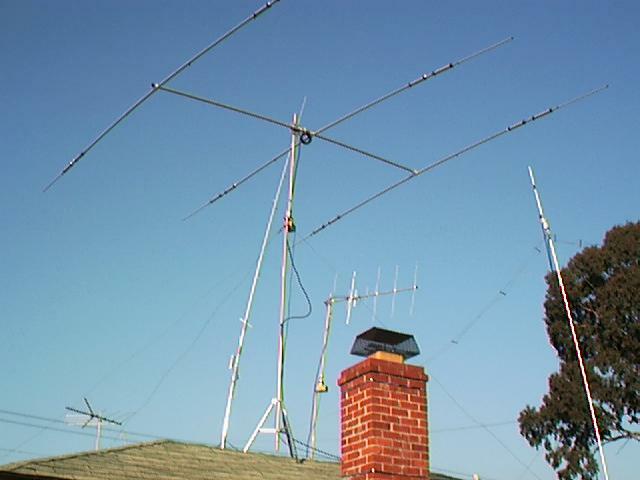 Cathryn's Top 10 ham radio hints. Ham Radio Horoscope. Let the stars be your guide to ham radio success! Top 10 cat ham radio complaints. A3S HF beam, and 2m/440Mhz beam shown.